Samoa’s Exporter of the Year Award winner, Krissy Company, is embarking on a multilateral new project that will see them scale up their operations and quadruple their exporting capacity. General Manager of Ah Liki Investments, Asiata Alex Brunt, revealed the details of their plan during a presentation before members of the Chamber of Commerce and Industry Inc. at their monthly meeting this week. As the Krissy Co. looks to ramp up their manufacturing capabilities to improve on the quality of their products and export to more markets, the sister company of Ah Liki Wholesale applied for funding support from the Australian Government through Business Partnership Platform (B.P.P). The matched funding application was approved at the end of 2017. The food and tissue manufacturing company currently employs about 60 staff but under the current “scaling up fair trade impact in Samoa” project, they will be employing extra staff and focusing on hiring women saying that gender equality and fair trade for their farmers are high priorities for them. According to Asiata, they will be investing in new equipment to increase the quality of their products and some of the new techniques they will be adopting in their restricted processes are better suited to women. 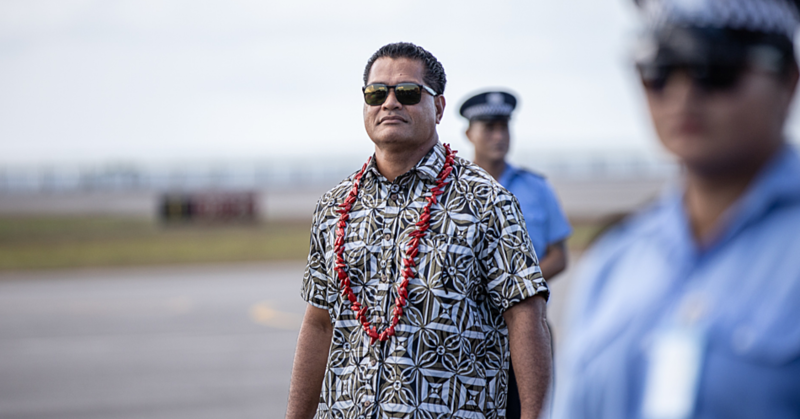 Speaking to the Samoa Observer, Asiata elaborated on the said “new techniques”. “Right now we shred the coconut using the shredder and when we take out the coconut and press into a metal scraper, it requires a lot of strength,” he said. 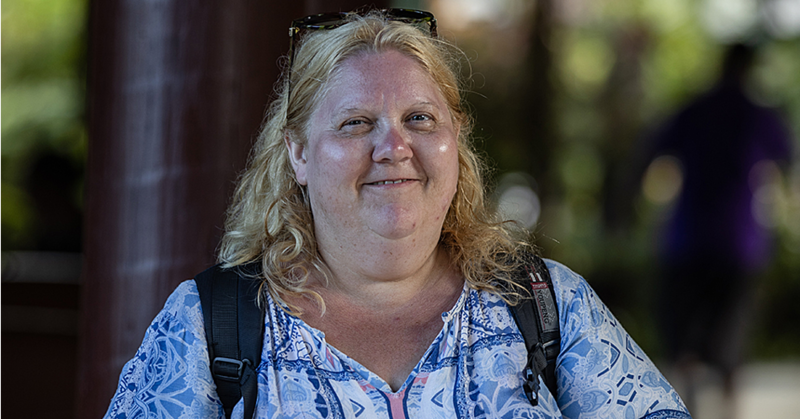 “At the moment we’re using the guys but when we move into the new process, a similar process they use in Asia where we crack away the shell then we peel away that outer layer like you peel the potato and then you’re just left with the white flesh. The food manufacturers, who are the only canning company in Samoa, have been involved in further product development. 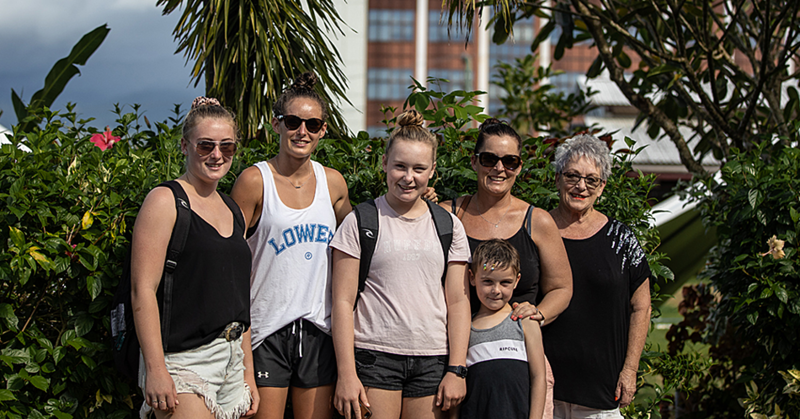 Known for their popular Savai’i popo canned coconut cream, Krissy Co. have also developed canned palusami and breadfruit in coconut cream for Australian and New Zealand markets. “In our travels overseas, we found there was a demand in export markets for coconut cream especially a premium coconut cream. This makes sense to us because we work very hard to compete with the Asian products you might find in New Zealand and Australia. According to Asiata, the impact of their project is expected to see returns in two years with the employment of 60 more new staff for coconut cream only. Farmer memberships and incomes are also expected to double and triple in the next two years. 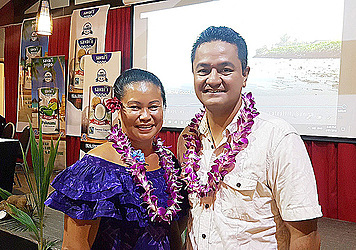 In two months’ time, Krissy Co. will be exporting to the U.S. market for the first time with Asiata saying that they will expect export volumes to increase by three-four times and the share of income for coconut cream to increase from 10 percent to 35 percent over the next two years.